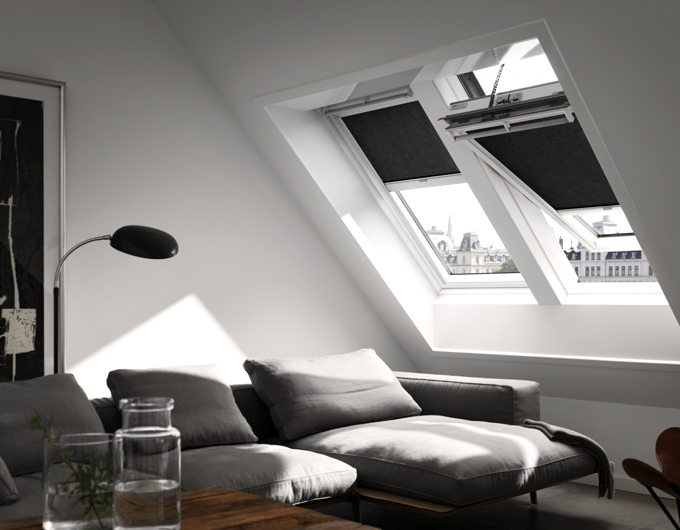 Neat, purpose-designed Velux blinds have two features: they give you the option to control the light levels in the room, and they make even more of a feature of your roof lights. Getting this fantastic effect is all down to the bespoke Velux fitting kit which our fully trained and approved installer use. And not only can you control the light with Velux blinds, they also add an extra layer of insulation to the window. 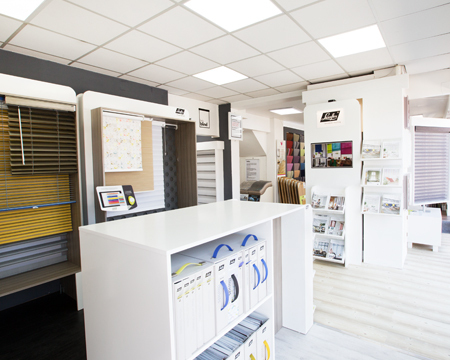 We also offer a choice of unbranded blinds for roof lights, – just call into our showroom in Prestwich to browse the full range of colours and styles.